Would You Like to Sell Teachable Courses on Amazon? What if I could 20x your potential student audience at a stroke? What if you did not have to re-upload any courses to a new platform? What if you did not need to do any marketing (although it always helps)? What if the audience of 300+ million had a proven track record of buying on this platform? This is all possible if you list your online course on Amazon, but the trouble is that up to now no body has been doing this. However, not to be put off by the impossible, Dave Espino, an experienced Edupreneur, has been working closely with Amazon to work out how this can be done and we are ready to share this incredible opportunity with you. 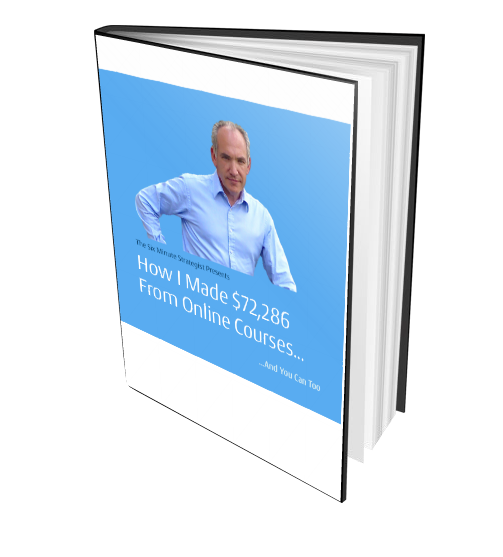 Have you been struggling to sell your Teachable courses on online? There is so much competition for online courses and you have to do so much marketing to sell your Teachable courses – its really hard work. So doesn’t it make sense to go a much larger market with much, much less competition for online courses. That is why it makes sense to publish your courses on Amazon – now. Before everybody else does. Of course it makes sense to sell your Teachable courses on Amazon! You know it does! I am sure that understand the benefits of first mover advantage? Almost know one today know how to sell Teachable Courses on Amazon! 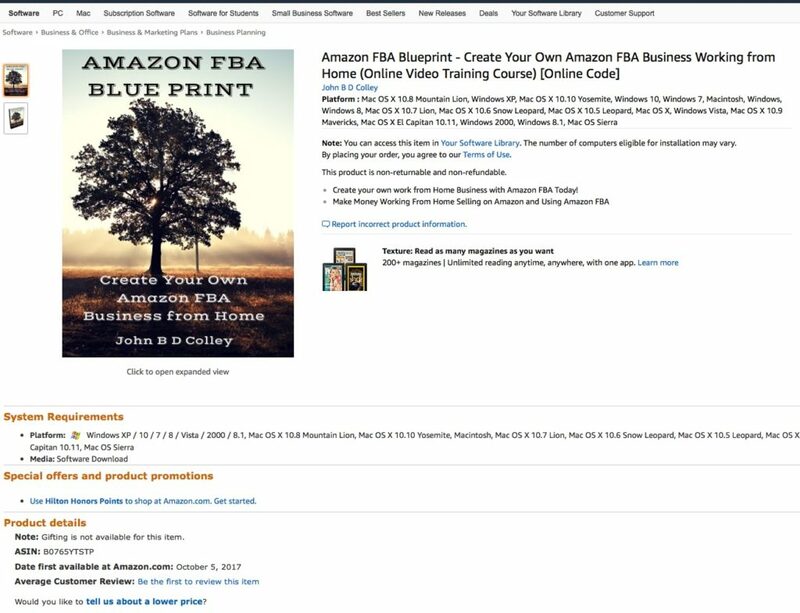 Well, now is the time to get ahead of the crowd and get your courses listed on Amazon before everyone else does. Yes, Amazon is ready for you now. And, because so few people know how to do what I am about to share with you, the competition for online courses from this audience is a tiny fraction of what you face in on other markets. And of course, selling courses on Teachable is great, its a wonderful platform but you have to do all the marketing. This is a way to put your Teachable school on marketing steroids! 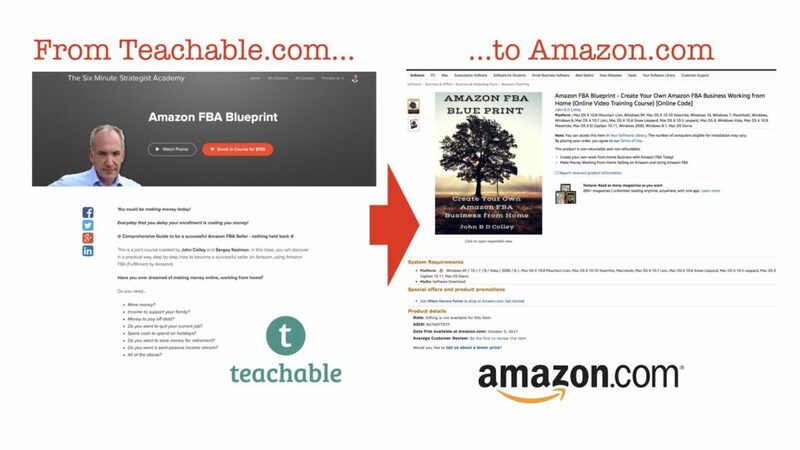 What will you discover – how to sell Teachable Courses on Amazon? In this course you will discover how to list your Online Courses, ebooks, Podcasts and any other digital material in Amazon for the Amazon audience to purchase. This is one of my courses, listed for sale on Amazon. – you can find it by clicking on this link. So, How much would this be worth to you? I guess it depends on how many sales you think you can make on Amazon. As a rough guide, if you take your existing Udemy income and only 10x it, do you think you are going to be in the ball park? Hidden Revenue Exposed – Online Course by Dave Espino – Sell Teachable Courses on Amazon today! Dave Espino has created a course that shows you how to do this and you can enroll for the currently very low price of just $47. I keep telling Dave that he is giving this away far too cheaply and hopefully he will take my advice in the near future. This has got to be the opportunity of the year for Online Course Creators – Don’t miss out. Just imagine having the conversation with one of your friends in a years time and he is telling you how brilliantly he has done selling his courses on Amazon. If you don’t take action today – don’t you think you are going to feel remorseful and bitterly disappointed that you did not grab this opportunity today. Grab “Hidden Revenue Exposed” today by clicking on this link.